Quick, Easy & Long-lasting Everyday Natural Makeup with Kate Tokyo! If you followed me on Instagram, you probably knew that I love strong, and bold makeup look. Because of that, I do received a few DMs requesting for a soft, and natural makeup look. Yes I do understand not all of you likes that same makeup style as me. So today I want to share my latest everyday makeup look using my newest favourite products by Kate Tokyo! I’m sure this look is suitable for all of you since it is very quick and easy to do. 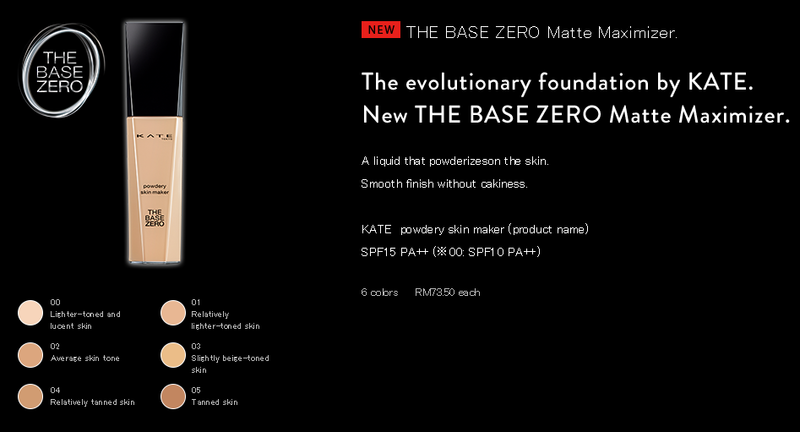 To start off the makeup, I used Kate Powdery Skin Maker Foundation (refer the image above) to achieve smooth, and clean canvas. It is very important to cover the blemishes, or any imperfections on the skin. That is why I’m using this foundation. It makes my skintone looks even, brighter, and covers my redness. It is light on the skin, doesn’t feel heavy at all which is perfect for natural makeup. 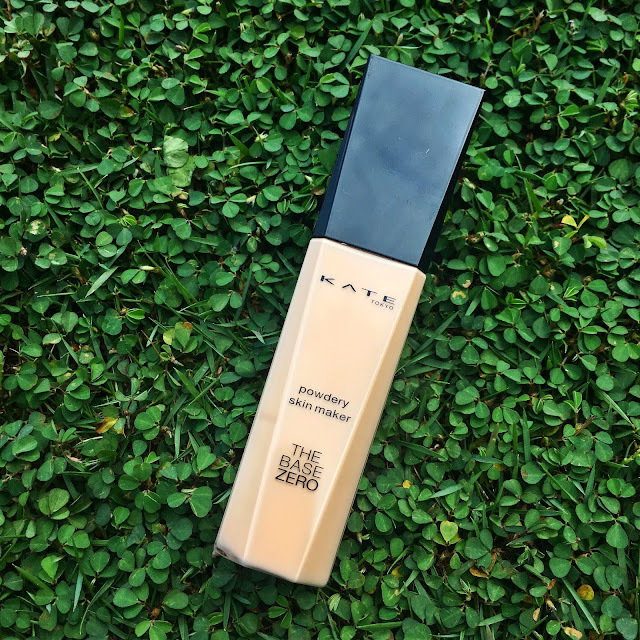 A liquid foundation that smoothly spreads over the skin and quickly turns into a light powder. I love how it blends well on the skin, I see no cakiness and non-sticky. Kate Powdery Skin Maker Foundation contain SPF15++, and they are now have 6 shades available. Mine is in code 02 just in case you wondering. It match my skintone perfectly! You will see in the video below how it makes my skin looks like after application. 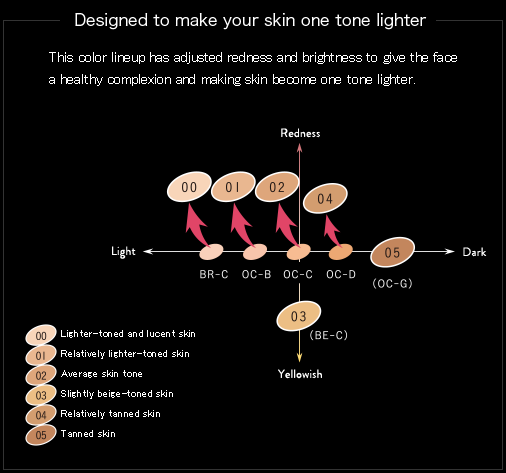 · Helps with uneven skintone. 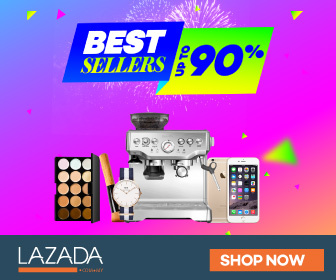 · Covers redness, dark under eye area, and dark spots. · Contain SPF15++ which is just right for daily use. · Non-sticky and no cakiness after application. 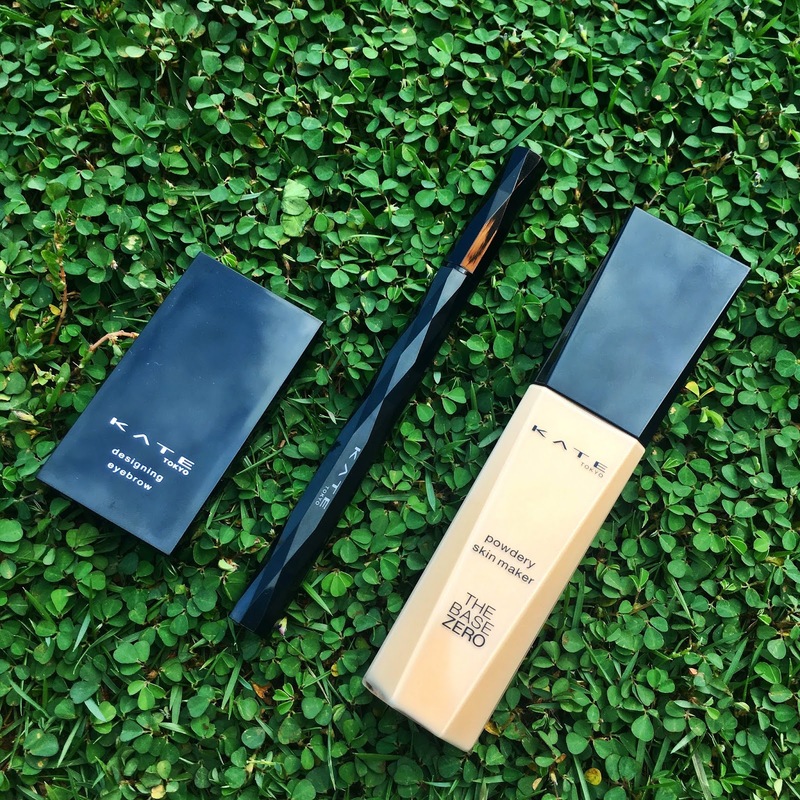 · A liquid foundation turns into a light powder after blend. So the next step that you have to do to is to draw the eyebrows. Who said touch up the brows is unnecessary for natural makeup look? You still need to make your eyebrows on fleek! To do that, I prefer to use Designing Eyebrow 3D. I love this product because not only it is used for eyebrows, but you can also use it for nose contouring, and eyeshadow! So it’s like 3 in 1 product which is very convenient. 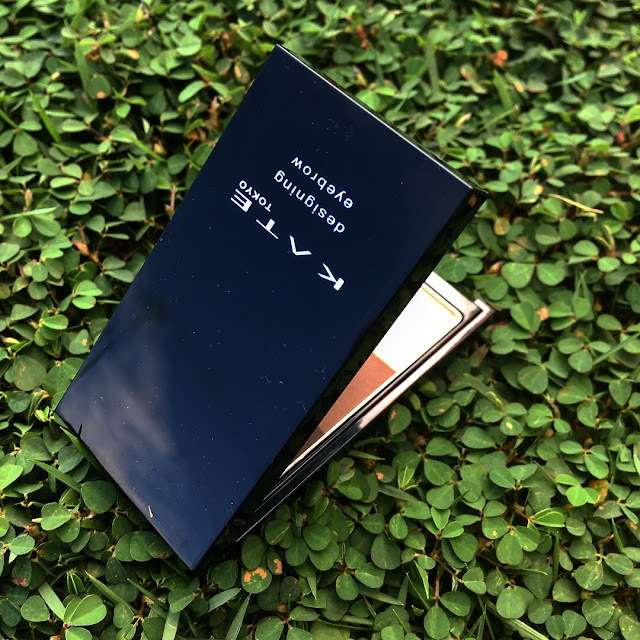 They have 2 shades available, EX-4 and EX5. Mine is in EX5. Did you see the brush? They provide double-sided applicator which one is a small angle-brush for the eyebrows, and for contouring on the other side. 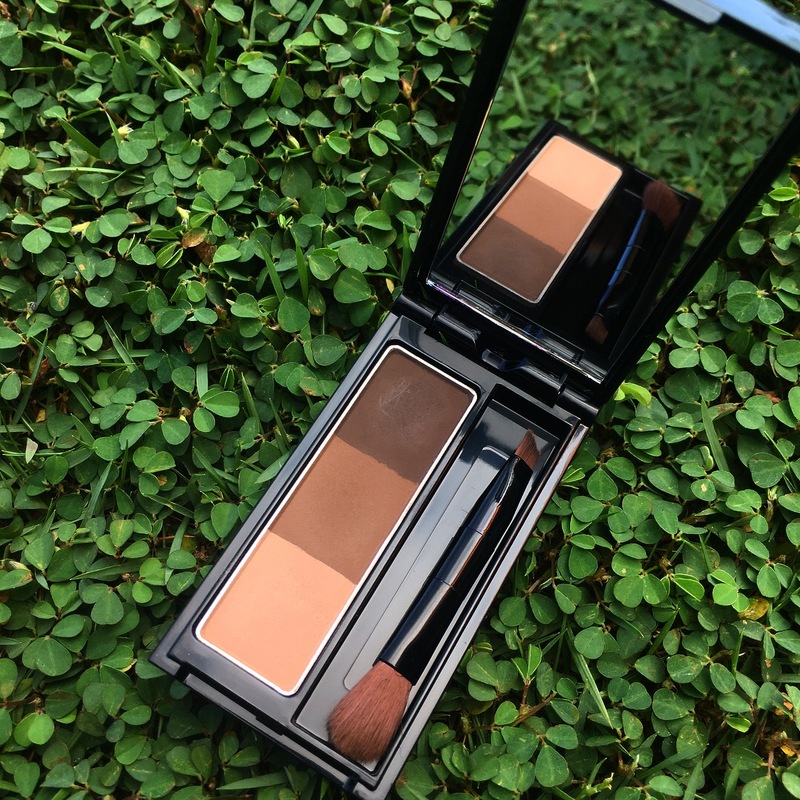 Yes this product is actually meant for brows, and nose contouring. But because the colours are all suitable for the look that I want to achieve today, so I used it as my eyeshadow as well. That’s why I called it 3-in-1 products. Nice, right? · Comes in double-sided brush. · The small angle brush makes it easy to draw fine lines for the brows. · Comes with a mirror so you can touch up anywhere. · Natural shading to add definition to face. Let me tell you something… I never skip eyeliner. Pencil eyeliner and I are best friend. My eye makeup would not be complete without it. So I am very picky when it comes to choose a good eyeliner. Yes you can guess... This Super Sharp Liner EX is my current favourite. 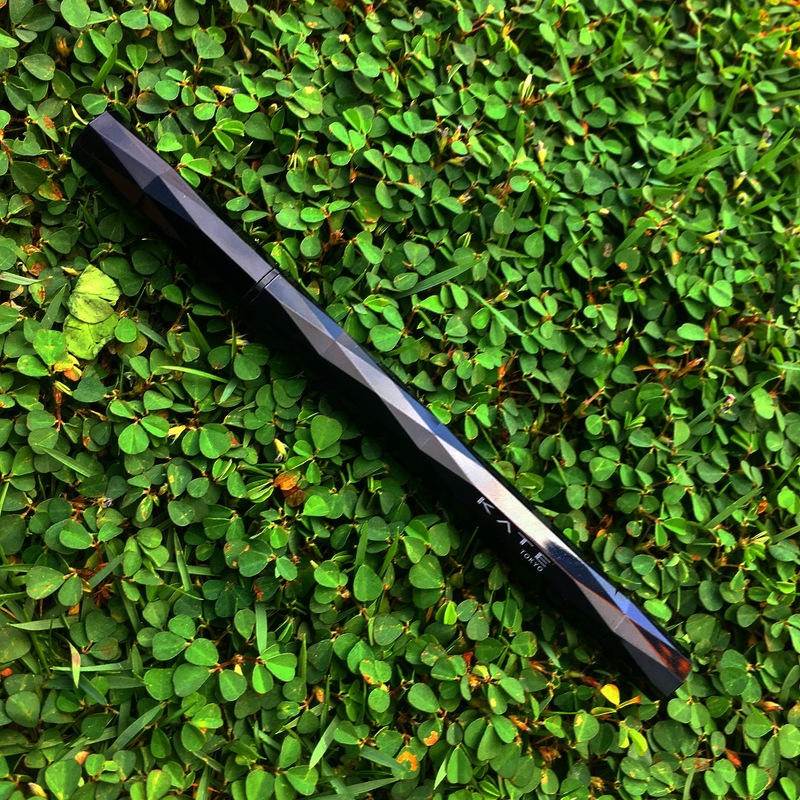 A super-fine Pentel precision brush that creates smooth lash and eyelines. The brush is elastic yet soft to touch, makes it easier to draw and create wing eyeliner at the outer corner. Yes I do love this product but I’m going to give it an extra point because it is smudge-proof! Exactly what we are looking for in eyeliner. You will see in my video below how I tried to rub it but it stays and didn’t smudge at all. Love it! · A non-agonal pen with multi-faceted cuts. 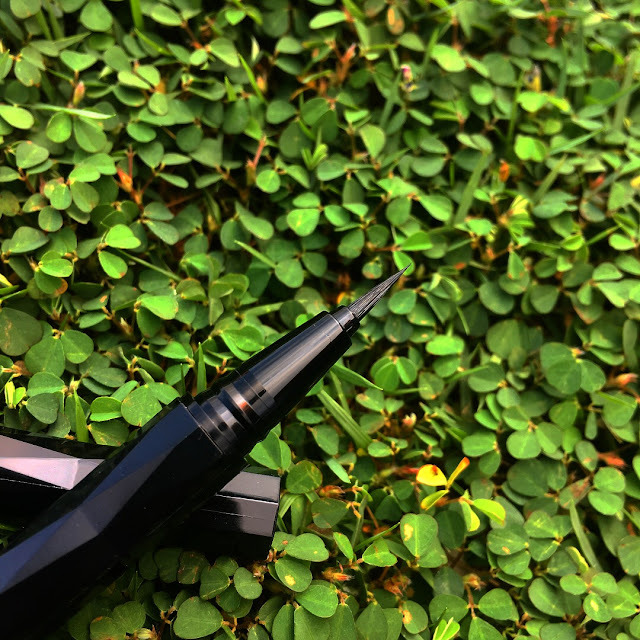 · Super fine precision brush. · Fits fingertips well. The design makes us easier to hold the product. With all that being said, let me share my quick 1 minute video of my natural everyday makeup look using all 3 products mentioned above.